Whitbarrow Woods. Oil on card. 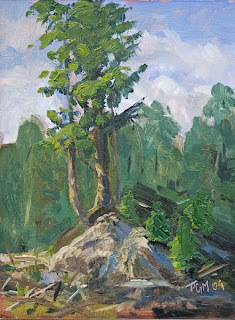 8"x6"
This is a plein air study done recently on a hot afternoon near Witherslack in Cumbria.